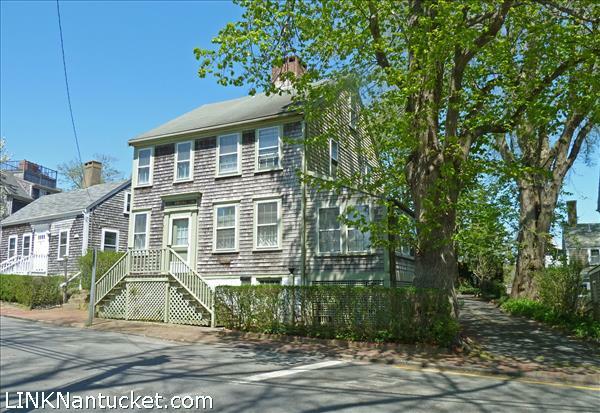 Duplex located in well established mid-island neighborhood close to Nantucket’s South Shore beaches. The main unit is a four bedroom home. The two bedroom accessory apartment that currently rents for $2,400 per month year round. Accessory Apartment renovated in 2010. Back Unit completely renovated in 2012, and updated since purchase in 2013. Spacious front and back yard, ample parking. Ground cover remaining for third dwelling. 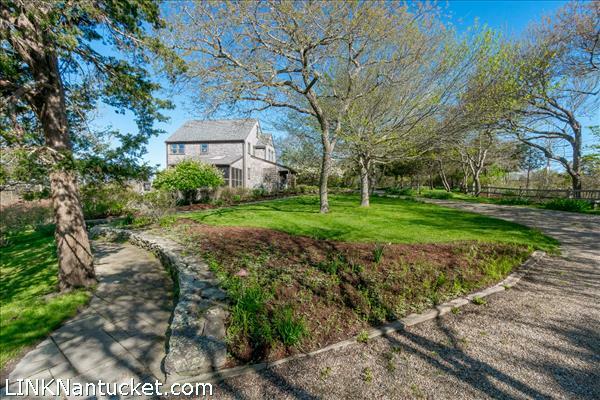 Charming ’Sconset home only a moment down a quiet lane from both the beach and the ’Sconset Village. 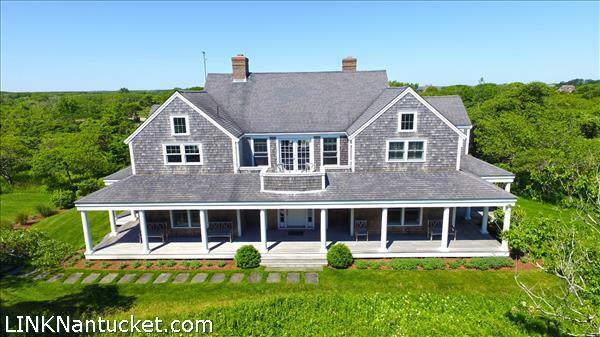 This family summer home has bedrooms totaling 8 for a large or extended family. 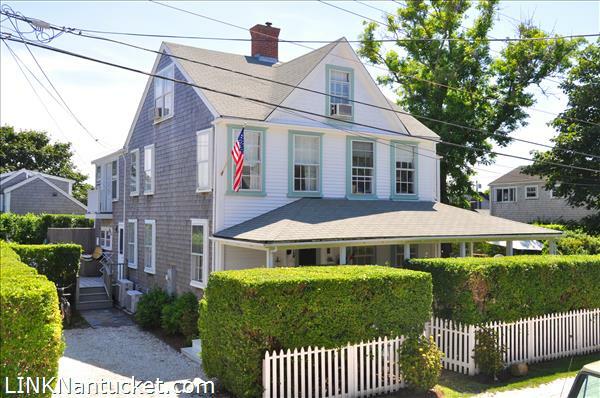 This quintessential ’Sconset property offers the opportunity for family memories for years to come. 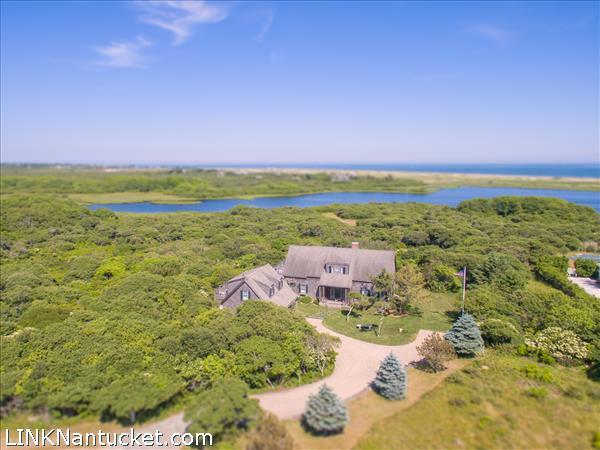 A pleasant 12 minute drive from the hustle and bustle of Downtown Nantucket transports you to this private, 3+-acre oasis nestled among over 200 acres of protected conservation land and walking trails. 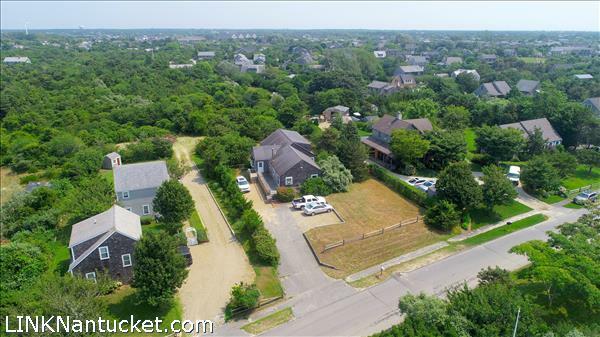 Within minutes of ‘Sconset Village and Quidnet Beach along the Polpis bike path. ‘Buck Island’ is a charming, well-cared for home with captivating views, great storage, beautiful gardens and a 2-bay garage with living space above. 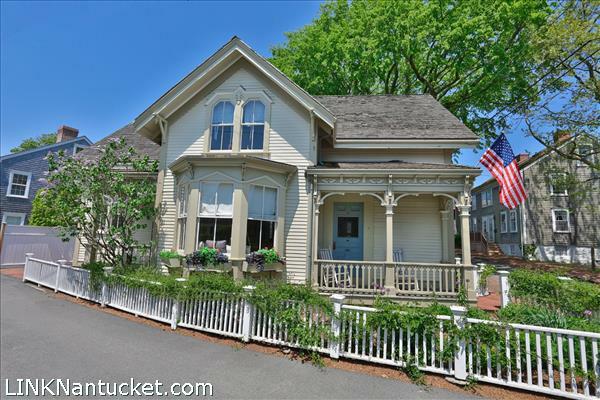 This Victorian four bedroom home has been fully updated to maintain its historic charm and character. 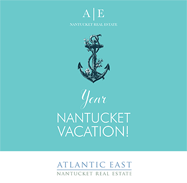 Ideally situated in the heart of Town allowing easy access to all that Nantucket has to offer.